Everbuild XT44 has 100s of uses around the home, garage, workshop and in industry. 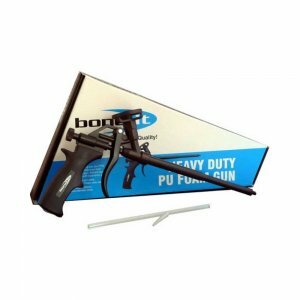 Penetrates rusted parts and fastenings to assist dismantling, lubricates locks, hinges and tools. 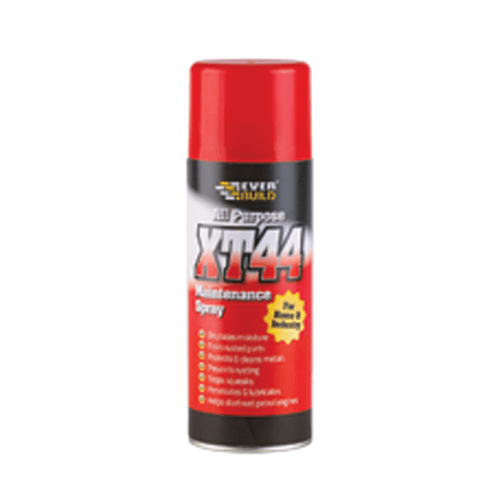 Everbuild XT44 can be used to protect metals and tools from rusting. Can be used to assist starting wet petrol engines and damp ignition systems. – Penetrates rusted parts and fastenings to assist dismantling. 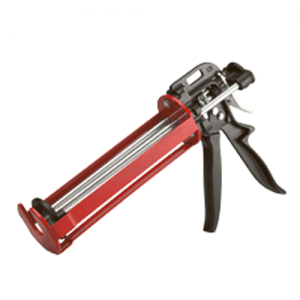 – Lubricates locks, tools and hinges. – Stops squeaks on metal, wood and plastic. 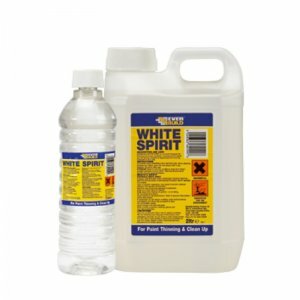 – Protects metals from rusting, especially when stored in damp areas. – Displaces water – can be used to assist starting wet petrol engines and damp ignition systems. 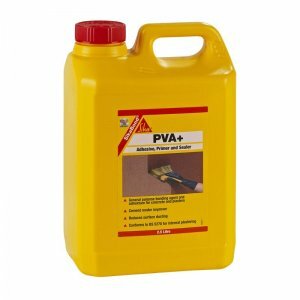 – Protects metal surfaces to prevent rust.